Your family wants to enjoy the same experiences, with fun activities in an extraordinary setting. 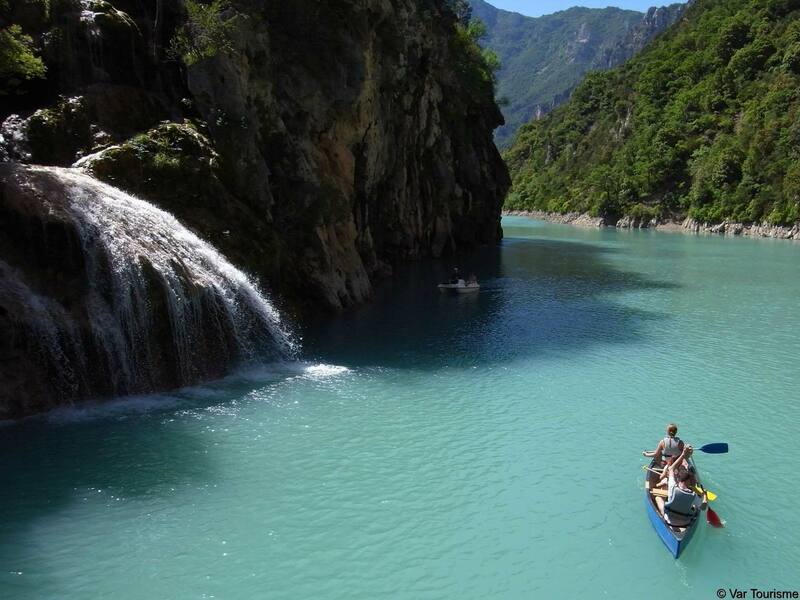 Don’t hesitate – go for an adventure in the Verdon: travel through time to the prehistoric era, sail through the Grand Canyon and go fishing in the emerald waters. Closing the satchels and getting some sea air! The charity fair at Faustine’s school, Apolline’s dance show, the end-of-year exams, enrolment for next term… Phew! The year is finally over and our little nature getaway has come along at just the right time! We love to save a week to spend with the children before the summer season to mark the end of the school year. It’s a special time to relax, wind down and spend time together before the various summer activities begin. We were prepared to brave the heat after this deliciously refreshing bathe! A week in the fresh air 20km south of Sainte-Croix Lake in the Haut Var was enough to make us forget the madness of the previous term. 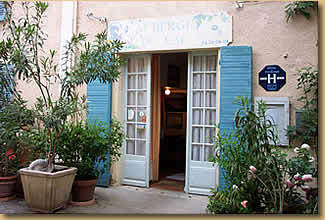 A friend recommended the Oliveraie de Plérimond, a family-friendly gîte with a sociable, open-plan living area. From our base, we explored the area at our own pace, choosing points of common interest. We alternated between educational, thought-provoking cultural visits with activities in the fresh air. 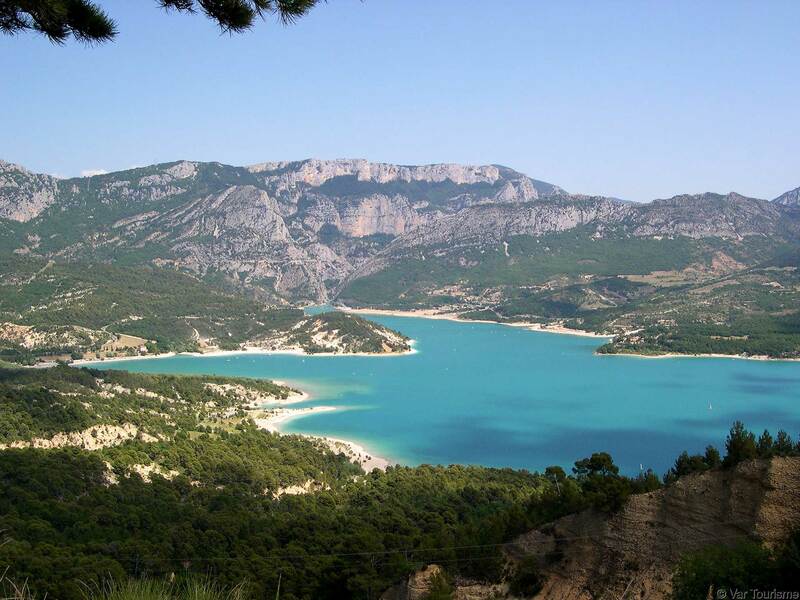 The visit to the Prehistoric Museum in the Verdon Gorges greatly impressed the girls, who, fascinated by the improbable notion of time, calculated how many generations and families could exist in 40,000 years! 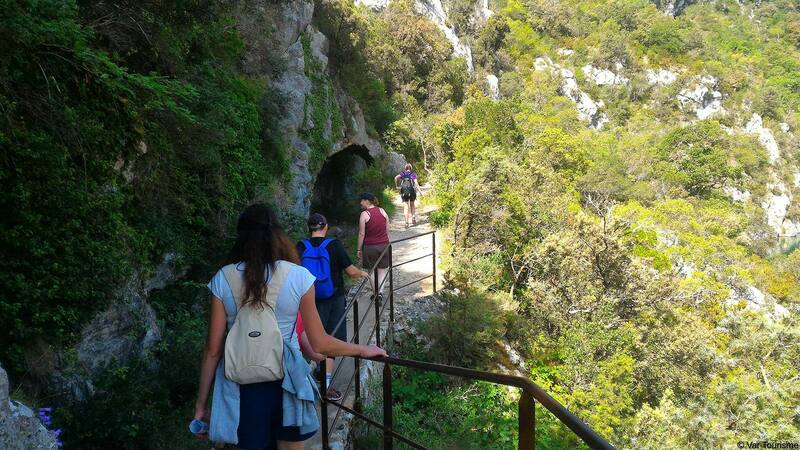 Suddenly, the next day, we were continuing the journey on a canoe trip towards the famous ‘Baume Bonne’ cave.